Home » News » Can’t Pay your Tax? A reminder that HMRC may consider extended options for settling your outstanding tax bill. 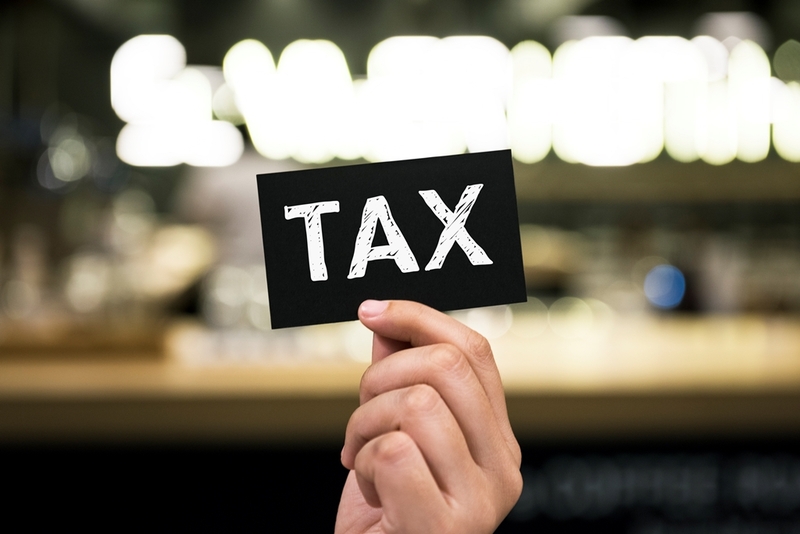 If you can’t pay your tax, the key is to contact HMRC, explain why you can’t pay on time, and discuss how you can settle any outstanding liabilities.